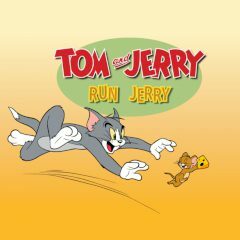 Tom is chasing Jerry. Don't let him get you! Jerry will never allow Tom to catch him. Just run and jump over gaps and objects!